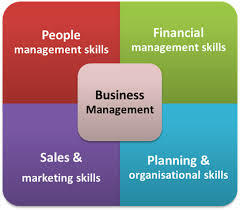 General objective of this article paper is to explain and discuss on Excellent Business Management Skills which is the Key to Success in Business. Correct business management success involves over realizing a higher benefit gain by the end of the financial year. It takes a well-planned business strategy that includes: Responsible business ethics and Using every available business resource.